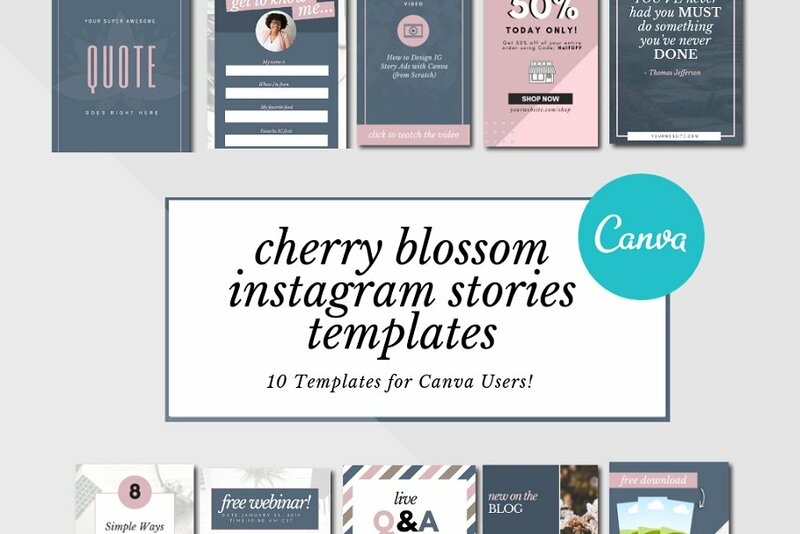 Then this set of Canva Instagram Stories templates has you covered! 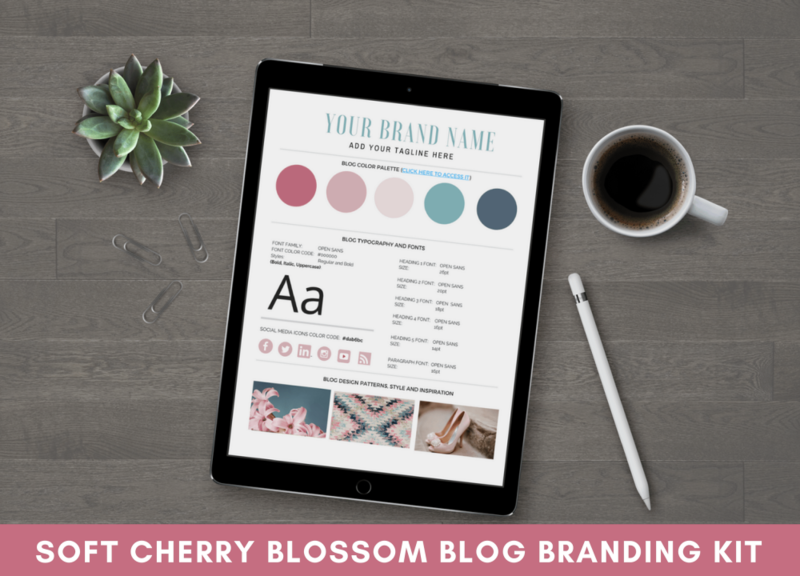 The Cherry Blossom Instagram Stories graphics contain 11+ templates that you can download, edit and customize in Canva — in minutes! 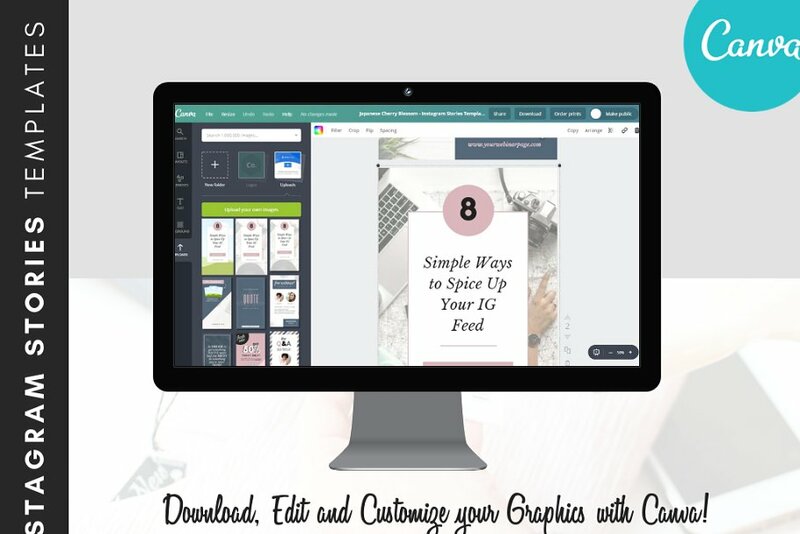 (1) A BONUS video tutorial and walkthrough that shows you how to customize and brand your canva Instagram Stories templates with Canva! 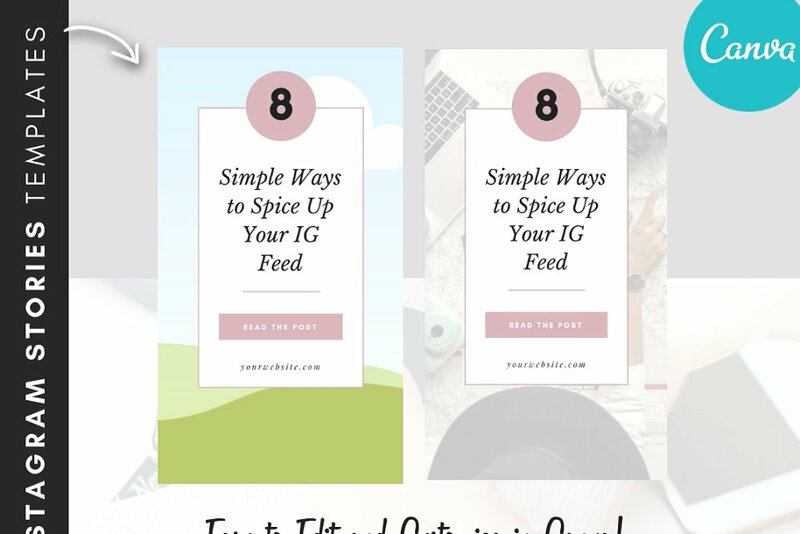 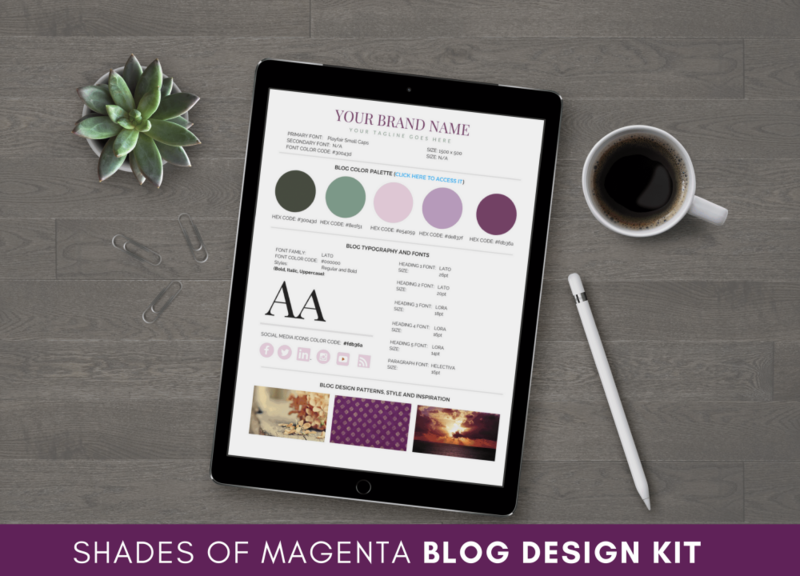 Download your graphics today to start marketing your brand beautifully on Instagram! 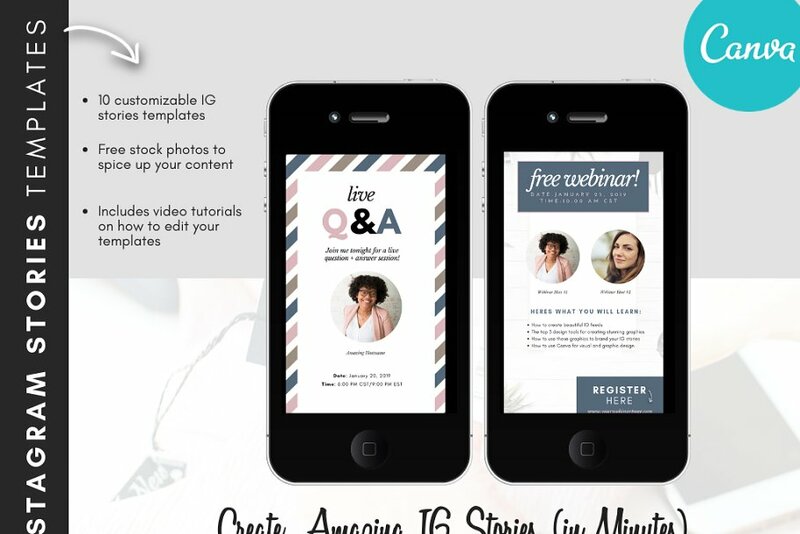 As soon as your order is recieved, we will email you links with instructions for accessing your templates.